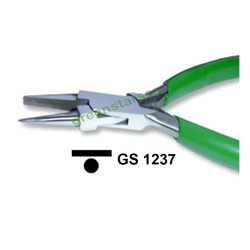 Being one of the largest companies, we are engaged in manufacturing and exporting an extensive range of Pliers all around the world. 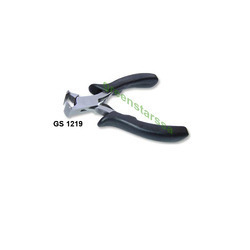 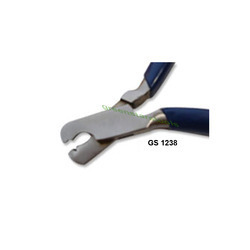 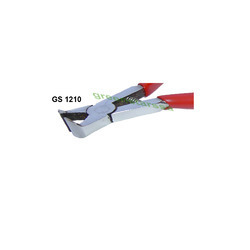 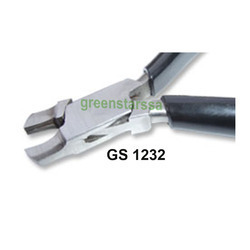 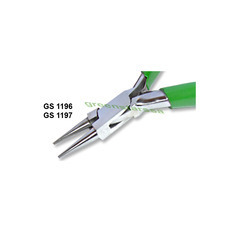 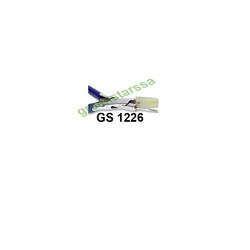 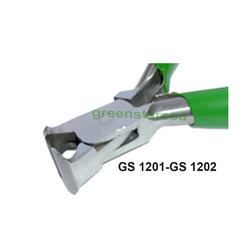 All these pliers are very robust and are highly demanded by our clients. 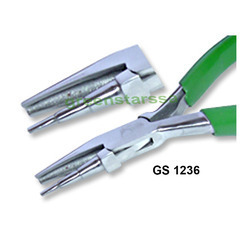 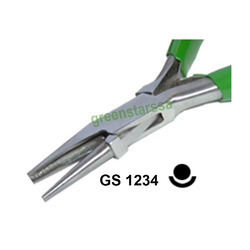 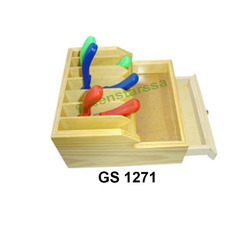 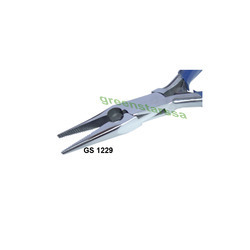 Some of them includes: Plier Long Nose, Plier Round Nose, Plier Chain Nose, Plier Flat Nose, Plier Side Cutter, Plier Top Cutter, Plier Bent Nose, Plier Loop Closing, Plier Ring Holding, Plier Extra Long Heavy Duty, Bead Crimping Plier, Pliers Spectacles, Pliers Flat Nose Nylon Jaw and many more.